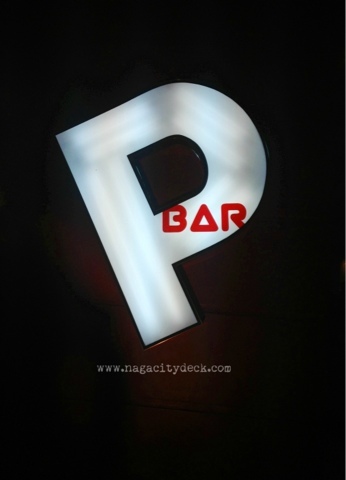 What does Pbar mean to you? Others might say that it's like the common bar for a drinking spree, but it's seriously more than that. Mind you, they serve good, quality food at an affordable price. In the European and Western countries, beer or wine is usually part of the meal. 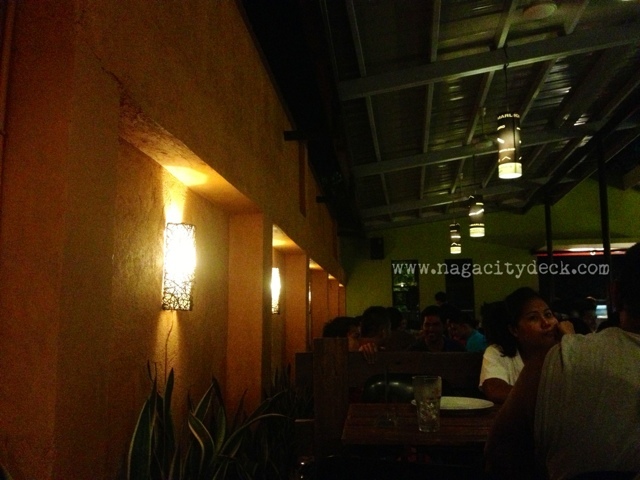 Here in Naga, we are not so much fond of that, yet. 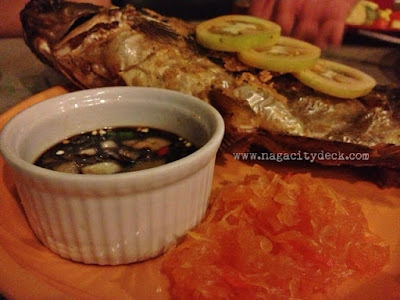 Magsaysay strip is a testimony that Naguenos love to eat and drink. 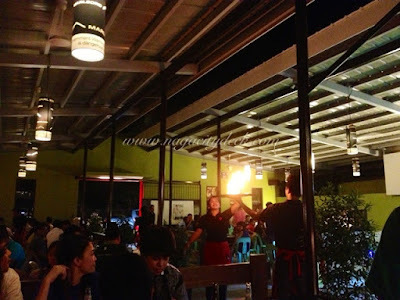 Perhaps with good food like that of Pbar's and the BBZ to match it with, maybe we can also have that culture here in Naga and maybe Pbar can be an avenue for that. Remember that it's not all the time that we really want to get drunk and mag happy happy lang, sometimes we also want to eat good food matched with good beer just like the BBZ. Now, what to expect in this feature post? BRIEF BACKGROUND: Pbar is a product of leisure and friendship, over ice and beer from among a group of 5 friends. Before Pbar, there was Panganibar and before Panganibar there was Iceworxx (a store that basically sells ice). 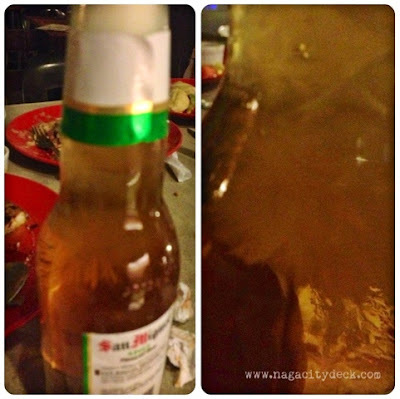 From Iceworxx, they tried adding beer, not just any other kind of beer, but the Beer Below Zero which is worth mentioning, a brainchild of three Bicolanos (from Pili, Camarines Sur) too getting popular nationwide and now going worldwide. Ain't that cool? They should also be given recognition for that in the business industry don't you think? 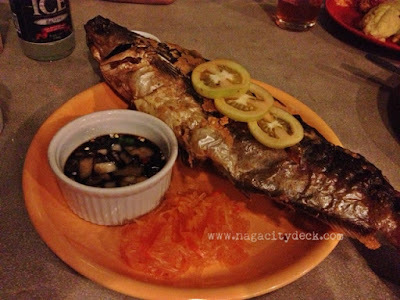 Panganibar along Panganiban Drive was getting the hype for serving BBZ. 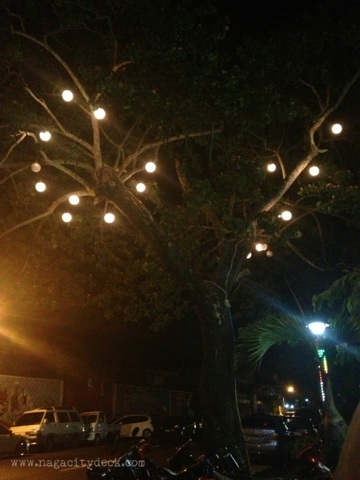 Though it was a bar, it was described like a hole in the wall that even the owners openly admitted about it. It was quite dim, a back ended bar and very simple just for any ordinary Nagueno to have a bottle or two of beer with pulutan on the side. 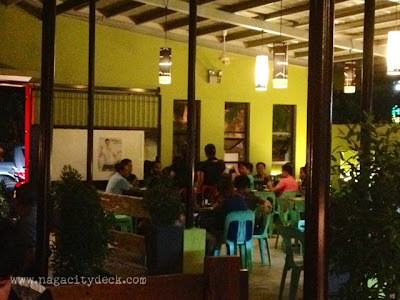 After almost 5 years, Panganibar is now known as Pbar along Magsaysay Avenue by March 2013. 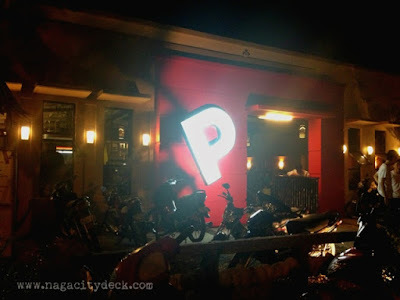 From the hole in the wall type of bar, Pbar has a better ambiance comparing it from the previous one and is highly competitive in terms of ease and comfort among the bars in Magsaysay. 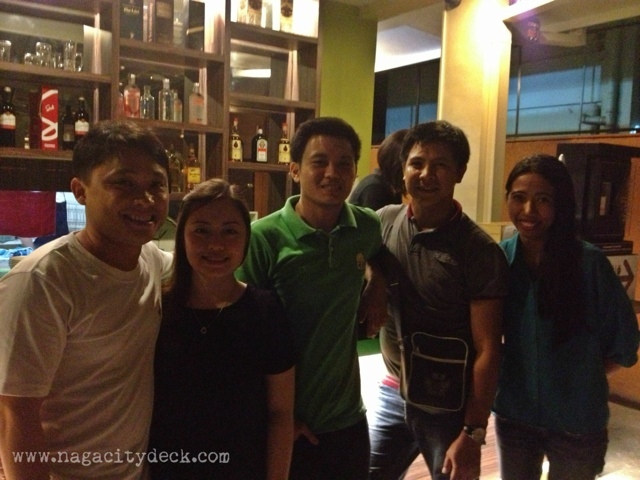 THE CROWD: Combination of yuppies and young adults with a little of mid-adult type of crowd. Day or night, the signage is already catchy. 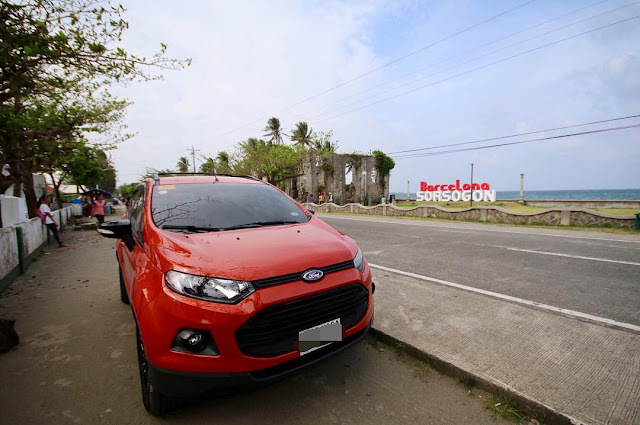 The red color stimulates our senses that's why this is already a head turner along Magsaysay. If you are familiar with their new location, in this same old spot, there were a lot of bars that closed down after months of operation. With great menu, good ambiance, good service and strong foundation of friendship that the owners have, we're pretty sure that Pbar will change the old "bad luck" area into a lively and positive place. 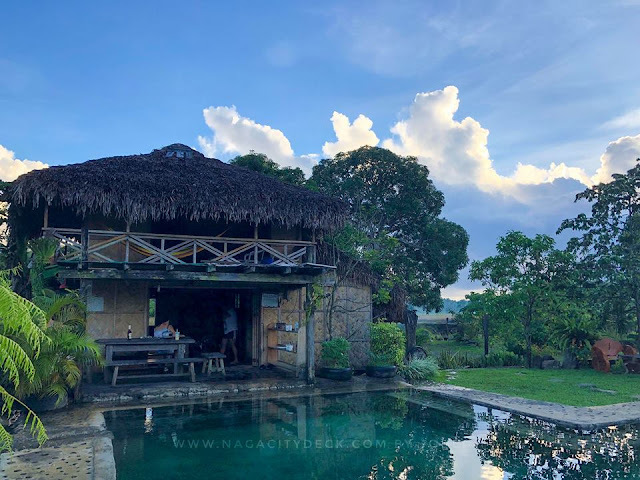 If there's one thing Naguenos are particular about, we are after a good quality service just right around the budget and Pbar at present have it. 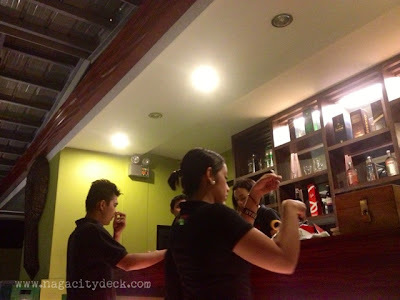 Apart from the security guard, the bar is also fully equipped with CCTVs wherein the management can monitor the bar real time where ever they may be. This is for the customers and management's safety of course. 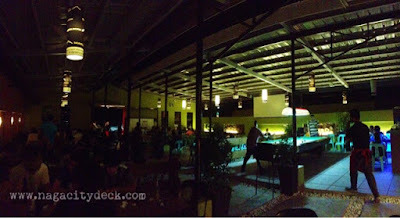 The right side with the pool table has a brighter light to accommodate those who really want to eat dinner. While on the left side, it's a bit dim for those who are on a drinking spree. They also have scheduled gigs with live acoustic bands. Just in case you want to play billiards, you can pay at an hourly rate. 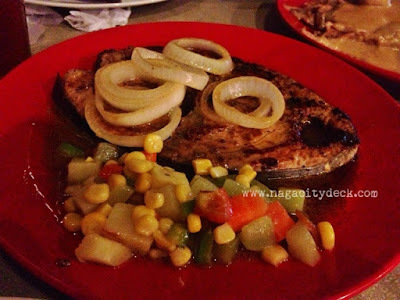 BUDGET: Food - for as low as Php 45 up to Php 240.00 Very AFFORDABLE indeed! 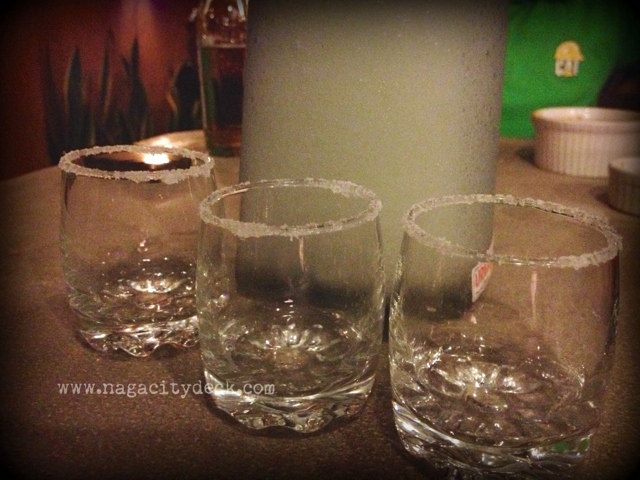 Beverages from Php 30 up to Php 1,500 for bottled liquors. Still very affordable! They also accept orders for take out. 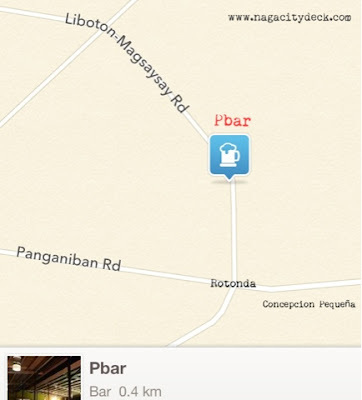 In case you want to bring your family with your children the best time to visit Pbar is on a Sunday. 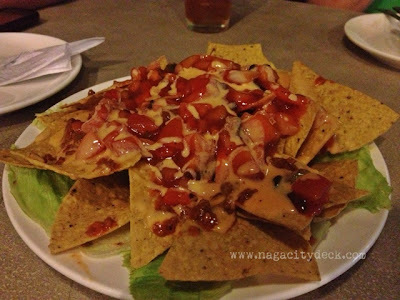 Nacho Mucho, appetizer palang yan pero masiram na. 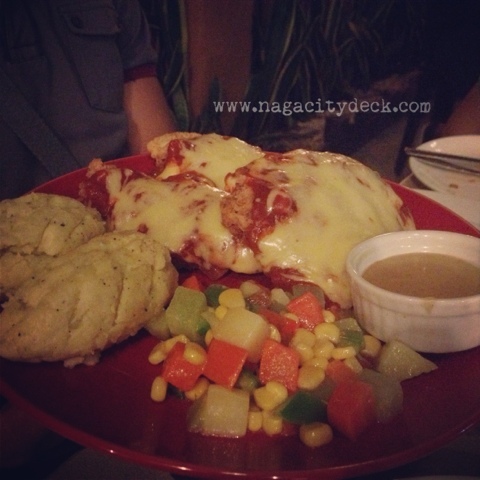 What restaurant serves good mashed potato in the city? 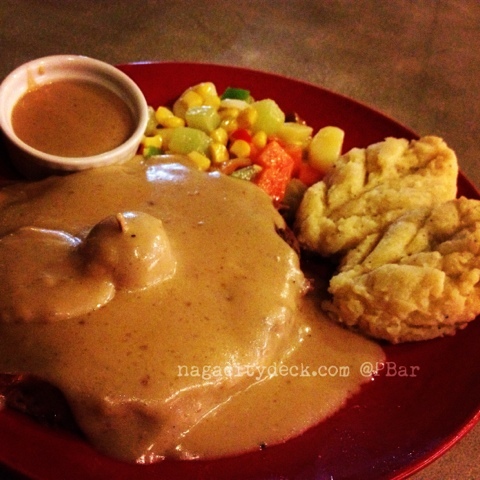 Personally, we can say that it's Bigg's Diner, (aside from the usual KFC mashed potato) but here comes the "Potato Mash" of Pbar, all we can say is, may katapat na ang Bigg's. This is a good competition by the way. DRINKS / BEVERAGES: The Beer Below Zero is not a new brand of beer, it's your choice of beer served below zero degrees. The usual beer is served around 8 degrees and we ask for ice to make the beer more colder. 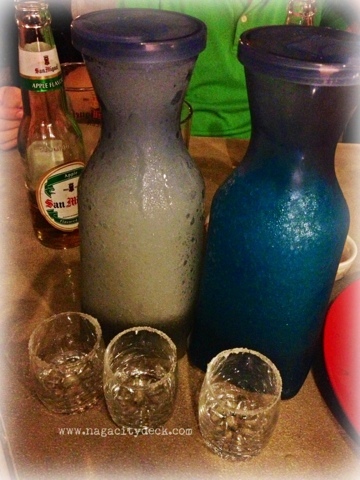 Huwag lang yung parang beer na may lagnat at bucket na ng ice ang ilalagay mo sa baso mo. When conversations between friends/colleagues last longer, your beer tends to become blunt and the ice adds up to the beer making it not so nice anymore. Nag beer ka pa! But then for men, I assume beer is still beer. Lol. But for women, they like it ice cold but without the ice which is really a plus point. Indeed, BBZ has changed that state and your 30 pesos is all worth it. There's a trick for you to check if the beer served is a BBZ. Hold the bottle upright on the table, tap it with a spoon or fork and behold, the wonders of Physics is right in front you as the beer crystallizes like snow flakes. 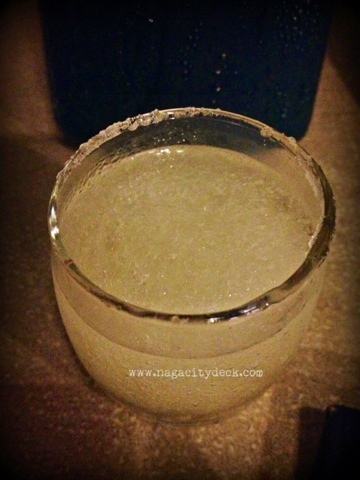 Beer in easy slush is wayyyy better than beer with ice. 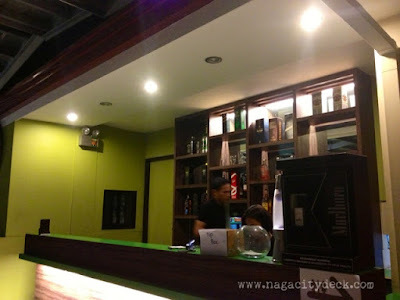 A liter of cocktail drink ranges from Php 150 to Php 180. Just look how chilly these are. A bit frozen more or less slushy when poured out and will last until a few hours just right for good exchanges of conversations. 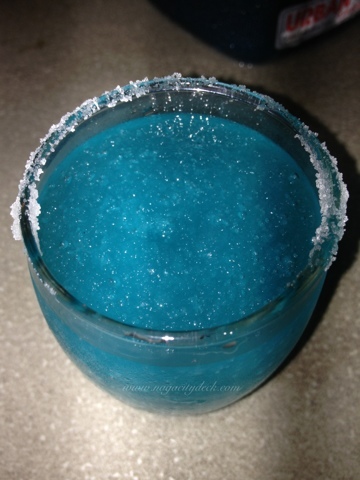 Margarita on the left and Bluer Than Blue on the right. 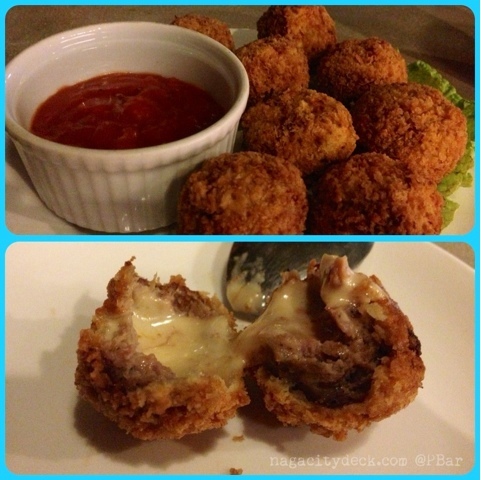 Looks good and definitely taste good. Now listen up, this is something VERY UNIQUE in Pbar, they have a service called BAR KEEP. What is it? In case you ordered hard liquor and you weren't able to consume all of it, you can have it safely kept at the bar with your name on it and come back whenever you want to finish it. Correct us if we're wrong and we are no party hoppers from one bar to another, but we think this service is not yet being offered to any other bars in the city. Are there any bars that have this Bar Keep? If there are feel free to comment below. And oh, if you're celebrating your birthday at Pbar, there's a treat for you with matching dancing crew to cheer you up. 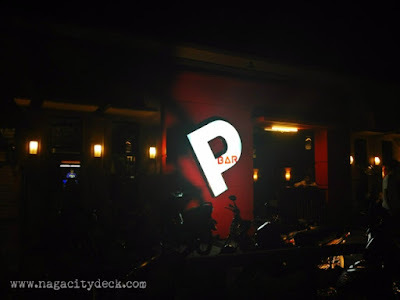 We met the people behind Pbar and damn they are very down to earth who really know what they are doing in the business as well as in managing their crew. This area was dim-lit before, not so alive and so quiet, but now? It's full of cars and motorcycles, an indication that this part of Magsaysay is now alive and kicking. 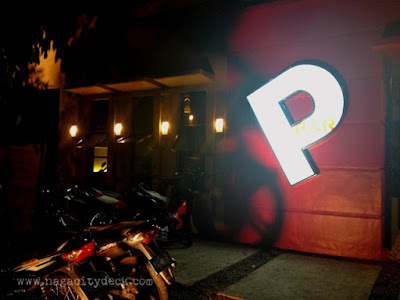 Pbar does not end here, there's a lot to explore especially on their menu. 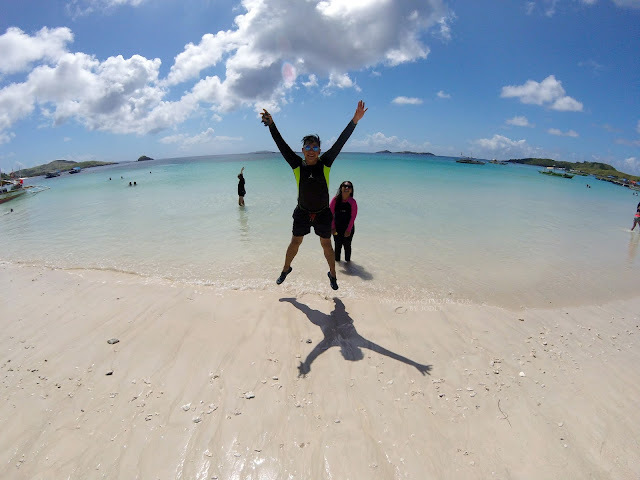 At the end of the day, it's still you who can say if the place is worth coming back to. 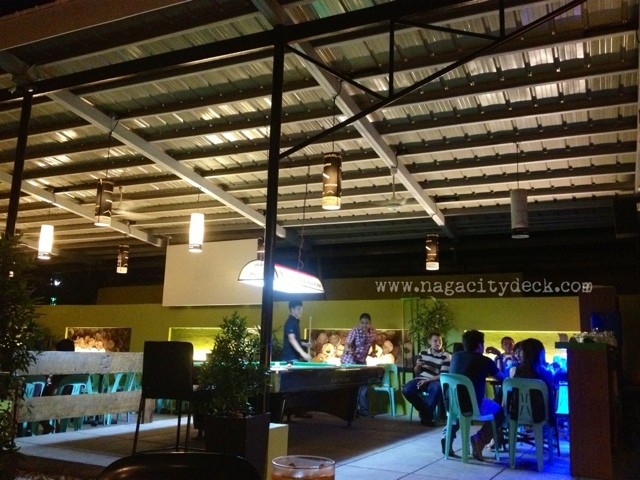 But for us, this bar is one of a kind and worth visiting while you are in Naga City. NCD is no food expert all we do is show you what the bar can offer plain and simple. 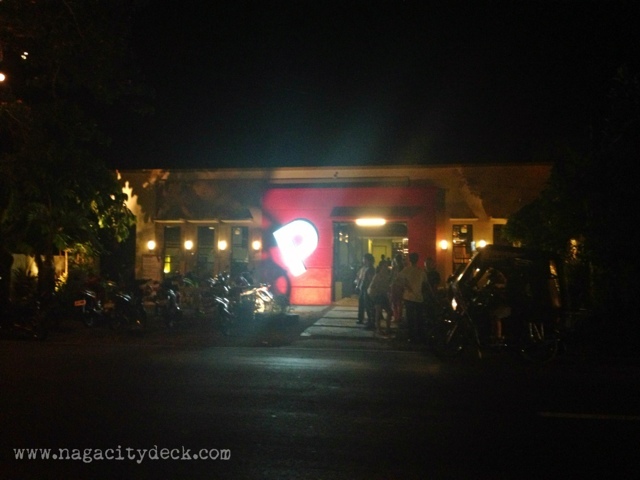 Kill the curiosity, visit Pbar, enjoy the food and the beer! 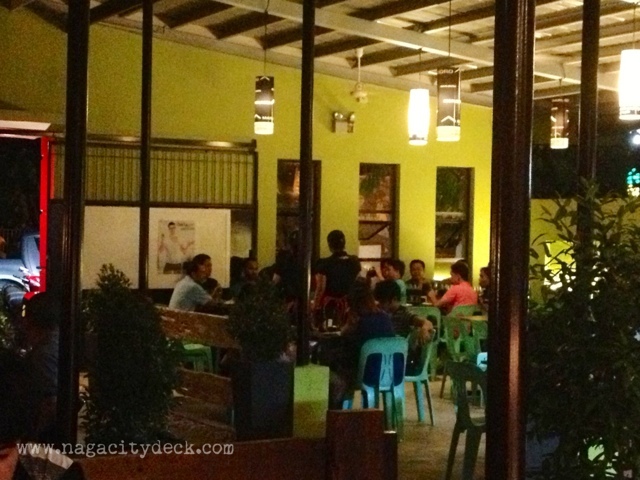 Pbar is a new star along Magsaysay Avenue. Thank you very much Pbar for having us. More power and God bless! Talk about how in love I am with this place. When I first walked in, it just looked like a busy, cool bar with brick wall interior and then, I saw dancing videos being played on that wall. How dope!